When you go natural and chemical free one of the biggest challenges is to replace your skin care items with more natural alternatives. Another challenge is finding the time to make all of those skin care items from scratch! (Been there, done that!!) 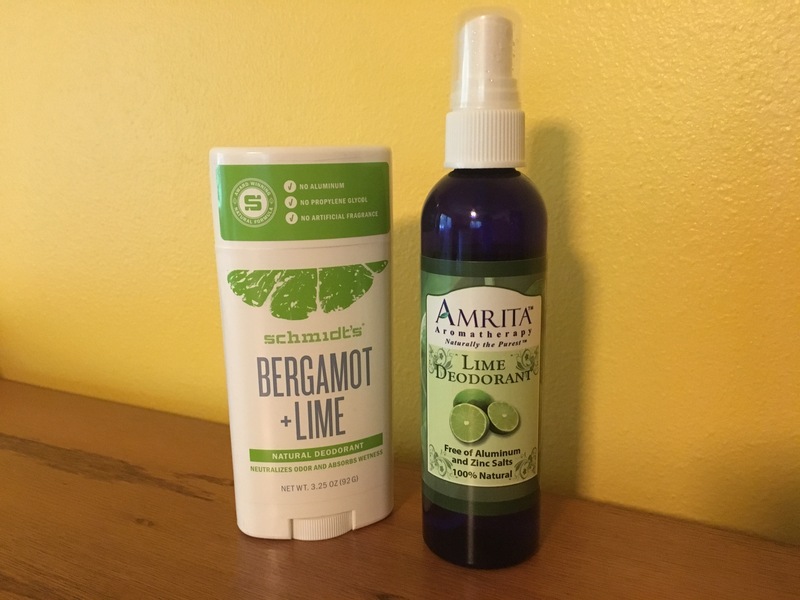 It is a daunting task for sure but I have found a quick and simple alternative to deodorant. Deodorant was the first product I looked to replace. Here is what finally worked for me. There is such a wide selection of deodorants on the market but they are filled with harsh chemicals that you end up wearing all day long. Some of the ingredients are linked to causing cancer and endocrine (hormone) disruptions in the body. Even the clinical strength options were only half as effective for me. Now since eating healthy (for me that is never eating grains, eating enough veggies, rarely eating carbs/sugar, eating lots of animal fats) I do not need deodorant. It is the strangest thing!! Going from a real problem to not needing deodorant is so freeing!! Of course, for the odd occurrence like indulging on holiday treats or times of stress, my body goes through a detox and I need deodorant again. So no more commercial deodorant, but unfortunately most natural homemade deodorants did not work for me either. Most used baking soda as a main ingredient. Baking soda makes my skin hurt since its ph is base and our skin is slightly acidic. Thank you James Sloane for the simple answer to chemical free deodorant!! I was watching Markus Rothkranz interview this herbalist who was a former medical doctor MD for 13 years. Sloane said use lime juice to neutralize the ammonia in perspiration. How simple!! 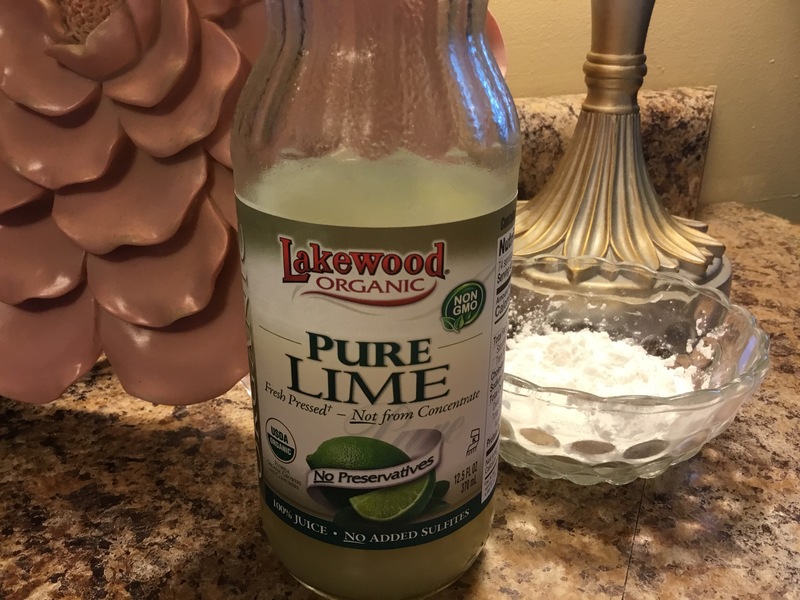 Lime juice was a staple in my kitchen and now for my bathroom as well 🙂 I just had to figure out how I would make a useable product for myself. This is what I do. I keep a small jar of organic lime juice on my bathroom counter along with a separate bowl of organic arrowroot powder. Arrowroot powder is exactly like a cornstarch and can be interchanged in recipes. Here arrowroot powder thickens the lime juice so it actually stays on my underarm and does not drip. What a blessing! And no chemicals. ..you could eat your deodorant and it would be safe! Love it!